Some Madden 15 Gameplay featuring the Detroit Lions (rio the king638) vs the Oakland Raiders (BoRaiders) & the Detroit Lions (rio the king638) vs the Cincinnati Bengals (Cincy life). 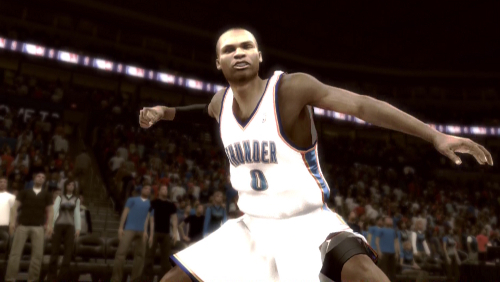 Rio is stepping up his game, trying to shake his Overall 31 Ranking in the TSG Madden 15 CF Power Rankings. Checkout the gameplay, like & subscribe on youtube please!! 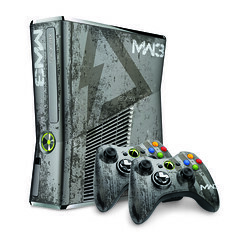 This limited edition console includes a customized console with graphics from the game, along with two custom wireless controllers, a 320GB hard drive, a copy of “Call of Duty: Modern Warfare 3,” as well as custom sounds when the console is turned on. Here are the .WAV files of they what they sound like: power on/off and disk tray eject. A one month Xbox LIVE Gold subscription to Xbox LIVE is included, as well as exclusive avatar items that show your Xbox LIVE friends you’re one of the lucky ones to own this coveted console. The console will launch on November 8, 2011 in the U.S., Canada, Mexico, Australia, New Zealand, and EMEA for $399 (U.S. ERP), and you can pre-order today at participating retailers.